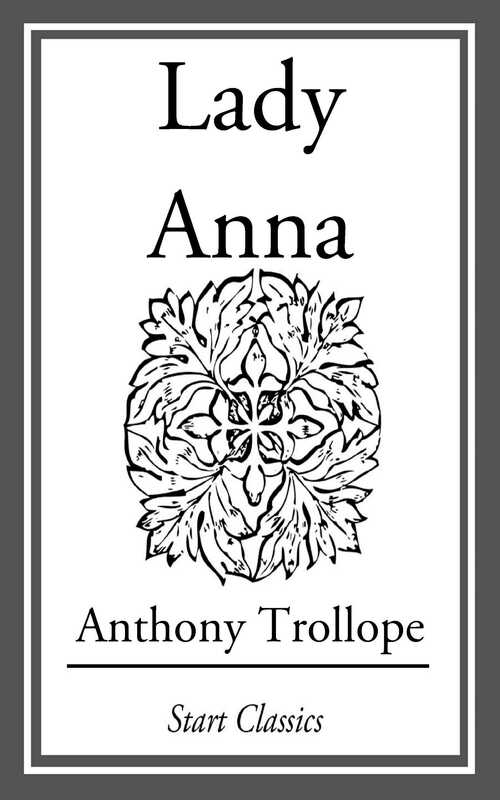 When it appeared in 1874 "Lady Anna" met with little success, and positively outraged readers, but Trollope staunchly defended the novel. It is a tightly constructed and passionate study of enforced marriage in the world of Radical politics and social inequality. "Lady Anna" records the lifelong attempt of Countess Lovel to justify her claim to her title, and her daughter Anna's legitimacy, after her husband announces that he already has a wife. Anna falls in love with the journeyman tailor and young Radical Daniel Thwaite, but her mother wishes her to marry her cousin, heir to her father's title. Can Anna be allowed - can she allow herself - to change her mind? Though the conclusion is a foregone one, Trollope's ambivalence on the question is profound, and the novel both intense and powerful.